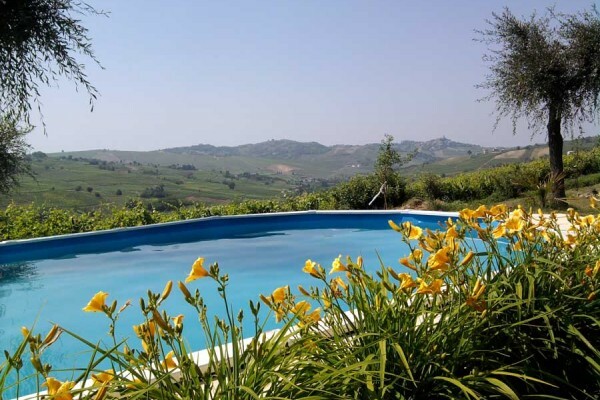 a private sun terrace (40 m2) facing south/west with panoramic view over the valley. Guests of the villa can connect to the Internet (wifi) free of charge. N.B. The prices are excl cleaning costs of 35 euro. 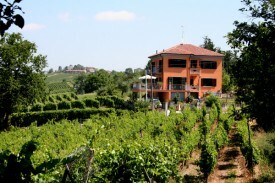 No experiences yet with Villa I Due Padroni B&B Italie. Be the first! 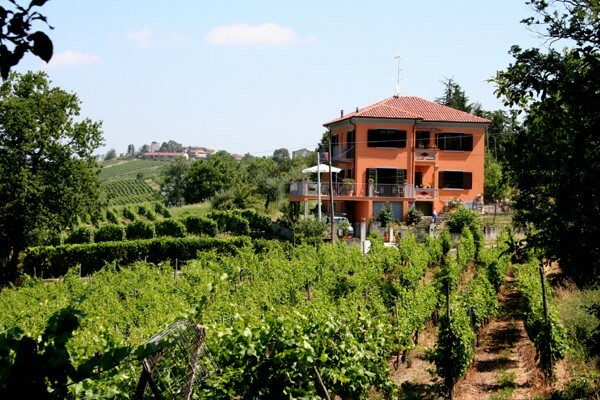 Did you stay in Villa I Due Padroni B&B Italie? Let us know what you thought about it and help others to make the right choice! 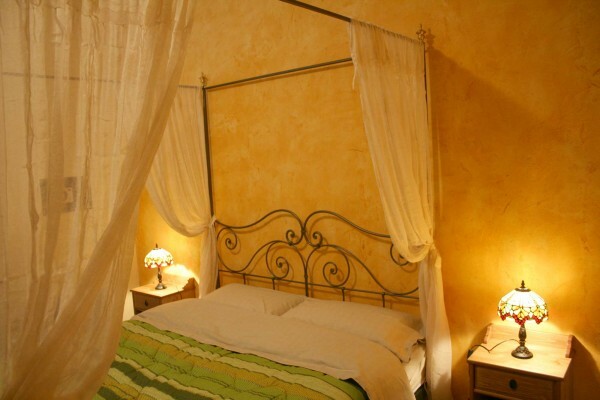 * I confirm having stayed in Villa I Due Padroni B&B Italie. 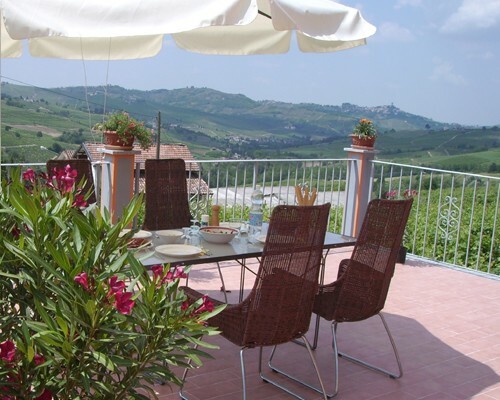 Find other bed & breakfasts in Montecalvo Versiggia or all bed & breakfasts in Lombardy (Milan).